For more than two decades, two physicians have taken upon themselves the colossal task of organizing and celebrating The Annual Rio Grande Valley Medical Education Conference & Expo. This year they celebrated their 26th year since inception. 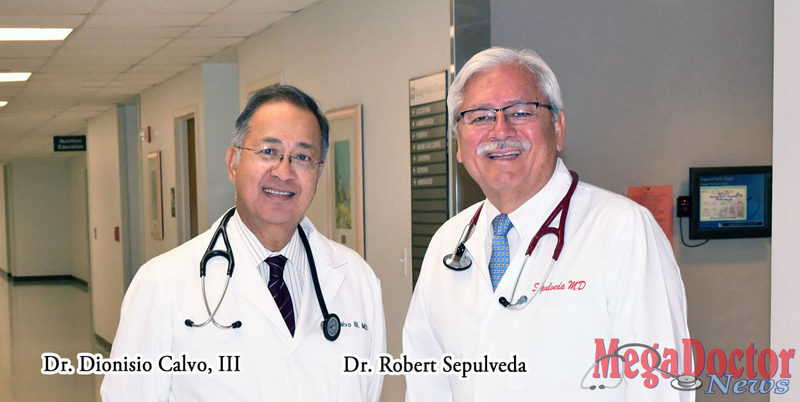 Doctors Robert Sepulveda and Dionisio Calvo, III, both internal medicine physicians are two dedicated professionals that continuously are giving more and more to their community and the medical industry. Dr. Robert Sepulveda told Mega Doctor News that the content was also appropriate for physician assistants, registered nurses enrolled in advanced nurse practice programs, and pharmacists. Dr. Sepulveda is from Weslaco and has been practicing internal medicine for thirty-seven years. He said that in 1992 they asked Knapp Hospital to give them a line of credit of $10,000 to start a new annual conference. That was 26 years ago. He said, “We made sixty-five thousand dollars in profit, which we turned right back into educational supplies for the physicians, etc. 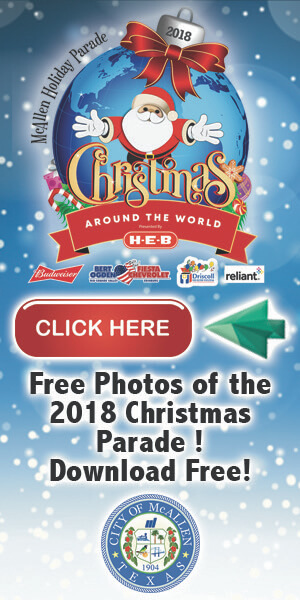 and we kept having it every year.” Forthe first two years, the old Holiday Inn Holidome in McAllen was the venue for the event. The success of the event made the venue seem small, and it was moved to the South Padre Island for the following 24 years. Today, in 2018, McAllen has more to offer, and the conference successfully took place at the brand-new Embassy Suites by Hilton McAllen Convention Center. “It has been a success every year andknock on wood,never lost money with these conferences,” Dr. Sepulveda stated. According to Dr. Sepulveda, this is essential feedback they need to improve the educational event and even the venues they use. Many of the topics covered by faculty are driven by the people that have attended the conference. According to Dr. Sepulveda, the pre-registration was a lot higher this year, and they are probably going to have about anywhere from 170 to 200 people this year. The CME Committee that puts together the continuing education conference recently reached out the University of Texas Medical School. “The meeting went well because they want to work with us to put out programs to cover areas that we do not reach in the Valley,” he said. Speaking of Dr. Dionisio Calvo, III, he is the perfect match with Dr. Sepulveda to lead this program. Mega Doctor News witnessed the dedication of both physicians. The two-day educational program is exhausting. Both were there from beginning to end. Dr. Calvo is an Internal Medicine physician, and the Medical Director of the Primary Stroke Center at Knapp Medical Center in Weslaco. He has been a doctor since 1973, so this year he completes 45 of being a physician. He is originally from Manila in the Philippines, he has been in the United States since 1976 and in the Valley for 37 years. According to the State website, physicians need to complete at least 48 credits of continuing medical education every 24 months (24-month timeline is in relation to the biennial registration period, not the calendar year). This is important for physicians’ careers, and valuable for those that don’t want a significant expense of traveling north or out of the state. Other activities of Doctors Calvo and Sepulveda, they spend time traveling to other countries sharing their knowledge be that in Mexico or the Dominican Republic. So, you speak Spanish? “Poquito, enough not to get me in trouble,” Dr. Calvo said. When they go to other countries, they teach advanced cardiac life support. Moreover, once again they were successful. These two physicians are so charismatic with their two feet on the ground. In simple words, both are straight shooters. 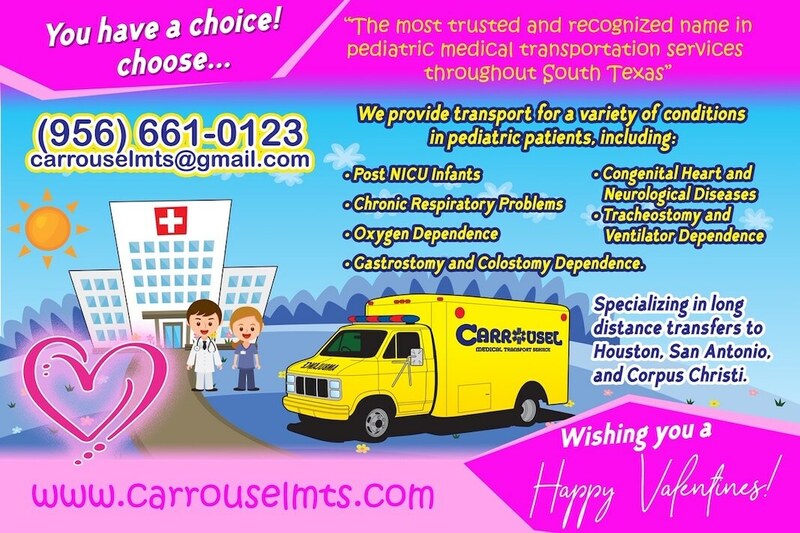 Just as they mingle with physicians from Brownsville, they do it with Harlingen and McAllen; they do not see a difference, their only concern, goal or passion is to be able to bring the continuing education for their colleagues in the medical industry. 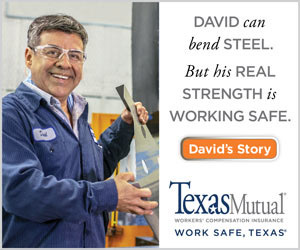 Written by Roberto Hugo Gonzalez, the 2009 SBA Journalist of the Year Award Winner and the 2009 and 2012 Paul Harris Award recipient.